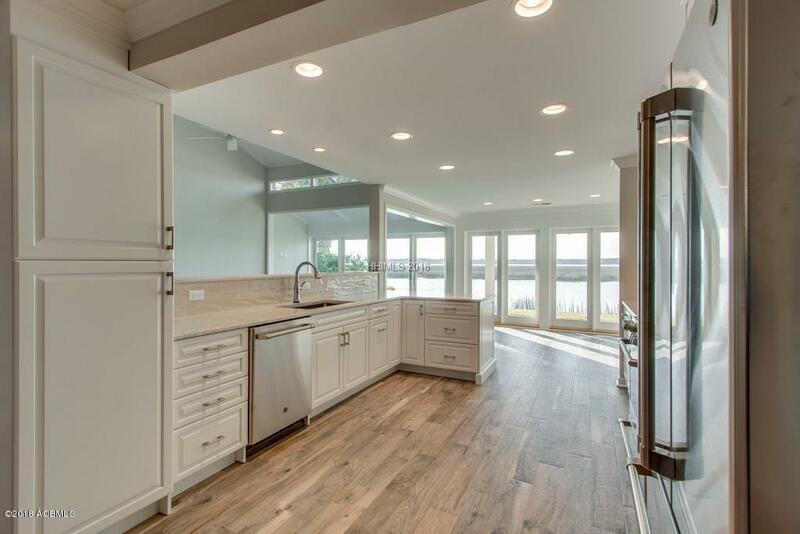 Incredible renovation on this spectacular Baynard Cove Club home. Immediate occupancy if desired - ready to move right in! 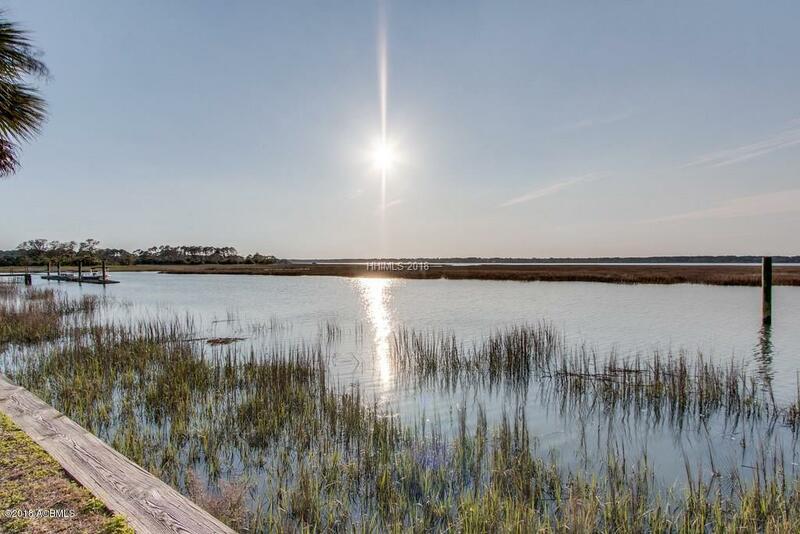 Most beautiful sunsets over Calibogue Sound seen from your patio, kitchen, study/library & balcony off huge master suite. All walls taken down to the studs. 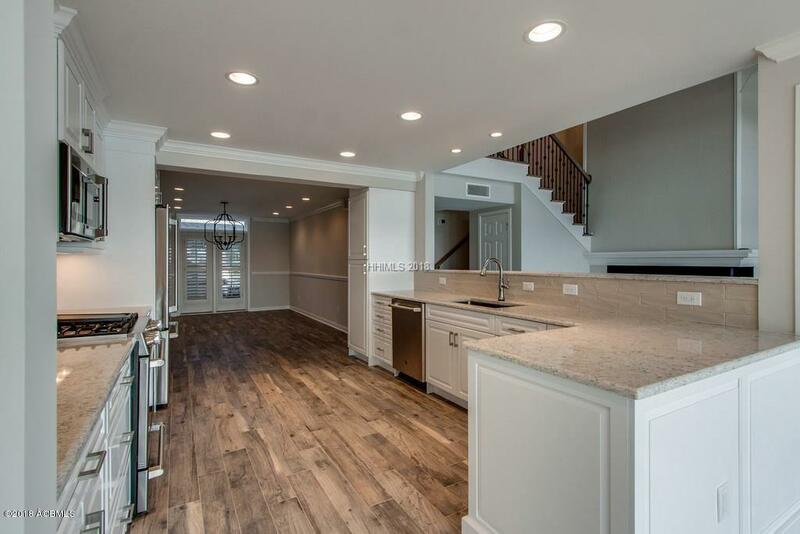 Replaced staircase & railing, all bathrooms, appliances, fireplace, kitchen. 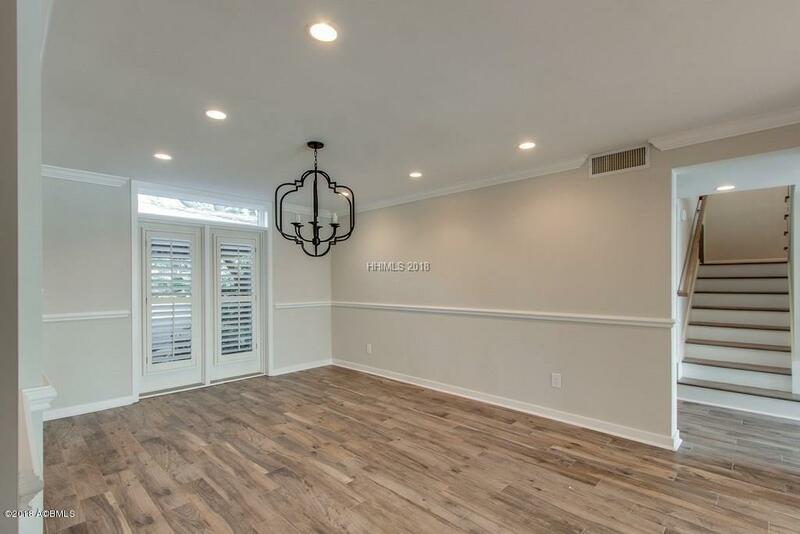 Removed wall between kitchen & great room. Installed gas lines to fireplace & range. 3 bedrooms but other optional bedrooms on main floor now called den/sitting room & large office with full bath. Club has tennis, pool, dock, kayak storage. Landscaping being completed. A rare opportunity! Listing provided courtesy of Re/Max Island Realty Inc..